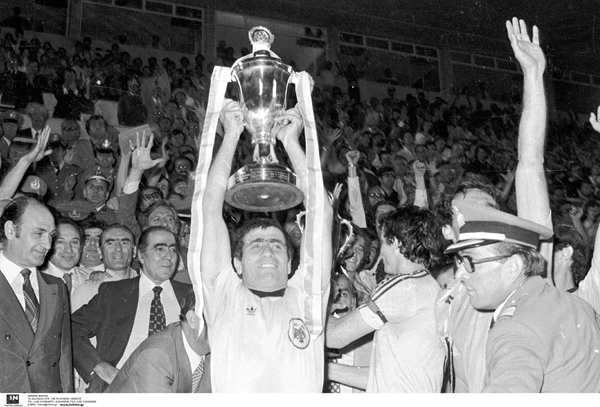 AEK Athens beat Panathinaikos with 1-0 away, Olympiacos with the historic 6-1 in the semifinal of Nea Philadelphia and PAOK 2-0 in the final of the Karaiskaki Stadium. Dusan Bajevic and Thomas Mavros goals "sealed" the Greek cup title. Bajevic scored in all matches, including the Final.